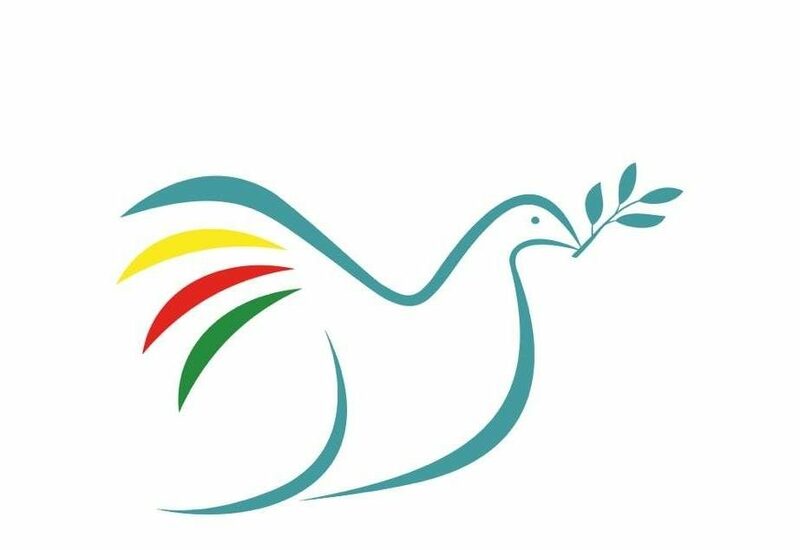 Since it was launched in October 1994, the Peace in Kurdistan Campaign has established itself as a vital and tireless campaigning organisation dedicated to advancing the rights of the Kurdish people and achieving a political resolution of the Kurdish question. It has won the support of politicians, academics, lawyers, journalists and writers including distinguished figures with international reputations such as Prof Noam Chomsky, John Berger, Lady Antonia Fraser, Michael Holroyd, Margaret Drabble, Edward Bond, Edward Albee, Gareth Peirce, Michael Mansfield QC and the late Arthur Miller and Harold Pinter. PIK carries out its work on a completely voluntary basis. It has never been in receipt of any subsidy or grant from any local or national government authorities or other funding agencies. PIK was the first ever Kurdish solidarity group formed in Britain. 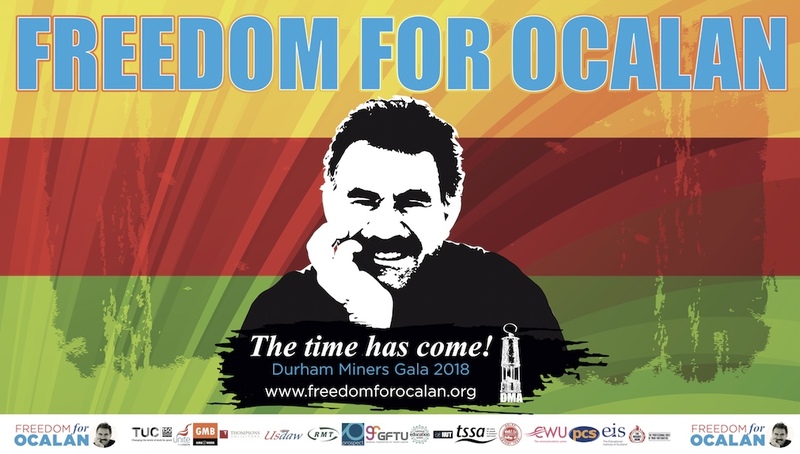 Over the years we have mobilised support for innumerable campaigns in defence of the Kurdish community in Britain and Europe and publicised countless cases of Kurdish political prisoners – journalists, artists, lawyers, politicians and trade unionists. PIK has also been a founding group of the Campaign Against Criminalising Communities (CAMPACC) a coalition of groups against the Terrorism Acts 2000 and 2001. Since its foundation to oppose the Terrorism Act 2000 in March 2001, CAMPACC has opposed the ‘politics of fear’ that came to the forefront of government strategy and public debate. The campaign has consistently opposed any use of ’anti-terror’ laws on the grounds that they are inherently unjust. It has built links between lawyers, journalists, academics, NGOs and communities being targeted by the anti-terrorism legislation. It has provided expert witness evidence to parliamentary committees, assisted lawyers in fighting individual cases, organised Parliamentary lobbies against draft Bills, spoken at public meetings around the country, and organised demonstrations at Whitehall, outside courts and prisons. It has held sessions on the campaign issues at numerous conferences. CAMPACC holds monthly open campaign meetings. Peace in Kurdistan has played a crucial role in the success of the Ilisu Dam Campaign (1998-2005). It was through our initiative in cooperation with the Kurdish community in UK that awareness of the alarmingly destructive potential of the dam was first raised. In 2002 the Ilisu Dam Campaign started another campaign: The Baku-Ceyhan Campaign. One other important initiative was the Refugee Project (2003-2009), a campaign of a broad coalition of groups and individuals who came together to highlight the roles that UK foreign policies and investments overseas play in creating refugee and asylum seekers. The project provided a platform from which refugees can voice their concerns, as is clearly shown in its book, Listen To The Refugee’s Story (co-published by Ilisu Dam Campaign Refugees Project, The Corner House and Peace in Kurdistan Campaign). The campaign aimed to show that the vast majority of migrants are fleeing from conflict zones or from social and economic oppression. In many cases, the British government, UK companies and taxpayers are directly or indirectly responsible for their plight through overseas investment priorities. Intervention takes not just the more obvious forms of waging war and exporting arms, but also includes work on infrastructure projects: hydro-electric and irrigation dams, oil and gas pipelines and mines, and government support for policies that put free trade before food security, health and human rights. The Refugee Project worked with communities in the UK that are suffering most from current foreign, economic and immigration policies, to highlight the social, political, economic and ecological root causes of migration; how aid and development strategies act to create conditions that generate forced migration; the discriminatory practises and human rights violations inherent in current asylum and immigration policies. Another important aspect of our work is the assistance we provide with the co-ordinating and organisation of many delegations to the Kurdish regions in Turkey and Iraq and delegations of Kurdish politicians, lawyers and journalists visiting the UK . These direct contacts and eyewitness observations have proved invaluable for British and other European friends to understand and chronicle the effects of particularly Turkey’s war against the Kurds and the continuing human rights violations against Kurds from all social groups, be they political representatives, activists, women, journalists, lawyers and others, many of whom who have been ‘disappeared’, killed, tortured or are incarcerated in Turkish jails. Lobbying for the rights of the Kurds to be recognised by the political parties in Britain. We work constantly lobbying, briefing and informing Members of Parliament about developments in Kurdistan. We hold regular public meetings in Westminster and since the founding of the Welsh Assembly and Scottish Parliament we have increased our activities by forging links with representatives of those two bodies and have organised meetings in these institutions. Publishing reports, briefing papers, translations, a weekly Kurdish news bulletin, press releases, petitions and letter writing campaigns. We compile and publish reports on various human rights violations and legal issues relating to the Kurds and distribute this information via mail-outs and the electronic media. We assist with the compilations of regular human rights submissions on violations inside Turkey to ongoing UN sessions. Joint work with other organisations active on the Kurdish issue, for example, the Kurdistan National Congress, human rights groups, NGOs and trade unions. Work in association with the Kurdish diaspora community and their organisations in the UK. We assist and offer advice to members of the community in their activities. 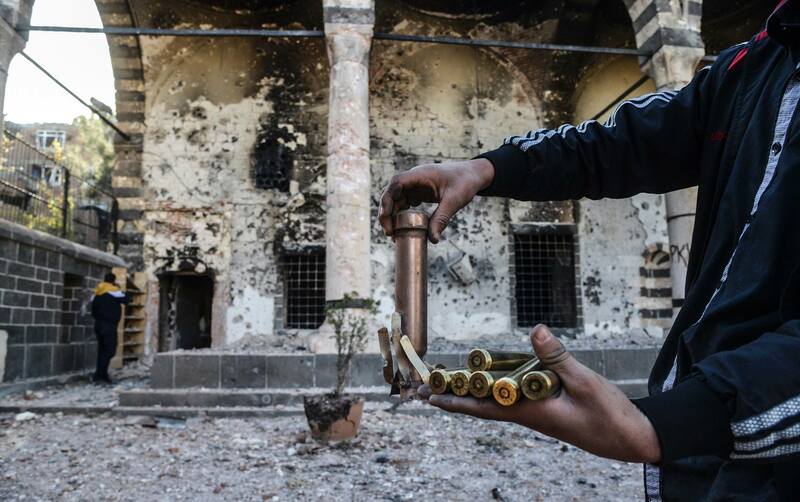 Close monitoring of press reports on the Kurdish question and responding promptly to errors, inaccuracies and occasionally downright distortions.